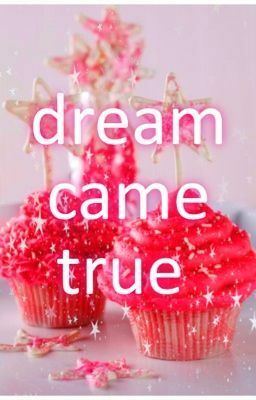 This is a book about a girl that her dreams are coming true everyday. Will it always be like this? Will there be ups and downs? U never know.